Go check out the article about us on Irish Central. 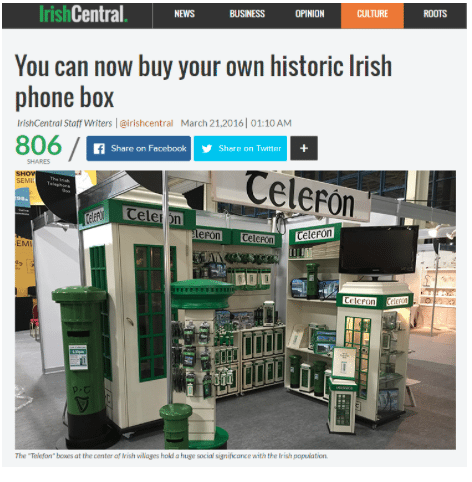 They explain the importance of the “Telefon” Box in our Irish history. And on top of all that there is a 5% discount for all IrishCentral readers so be sure to not miss out on in !